Where can the eclectic soul who prefers to have and hold rather than click and swipe find inspiration? If web research is too one-dimensional for you, perhaps a visit to a city steeped in history and a true sense of place can be just the springboard you need to pull together a cohesive, rooted, yet vibrant design for your room, your addition, or your new home. Going behind the marketing niche called southern and unearthing the style's roots takes you to areas such as historic downtown Charleston. Street after street boasts 18th and 19th architecture, each containing gems of Southern charm, historical significance topped with elegance and whimsy. According to William H. Bates III, architect and professor at the American College of Building Arts in Charleston, Southern style has true longevity. Happily for the modern homeowner there are many ways to be both steeped in history and on trend, rooted in story yet livable and current. If you are looking for authentic Southern style, not "knock-off" details, consider these three changes to the front of your house -- the Charleston face-lift. These Charleston entrances welcome you off the street and proudly show individuality and style. Transoms, arches, and show-stopping colors bring a warm charm. 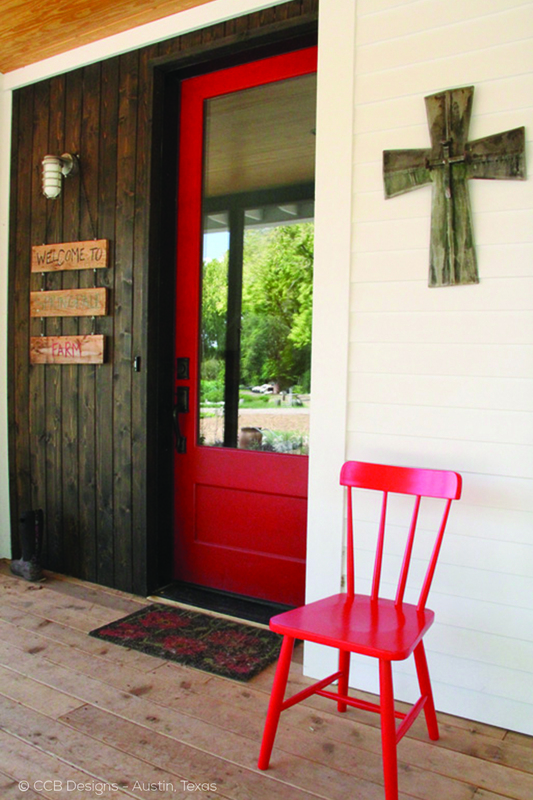 Whether your facelift means grabbing a can of paint or replacing your existing door, check out these selections from Simpson Door that are all about southern charm. As you walk through the city, you notice that there are lots of shutters, on every, single house. Not only are there a variety of styles and colors, though black shutters are by far the most prevalent, the tiny detailing of the shutter hardware is where history comes to life. What's not to love? Everyone knows that Southern facades use shutters, but if you look closely you may note a detail that roots this style more authentically in the southern tradition -- shutter dogs. The shutter dogs (the hardware holding the shutters open against the exterior) are gently varied--from the classic scroll, to the propeller or rat tail. Who can resist hardware with such colorful names? Our final step in the Charleston facelift is another small detail that has a big effect. Millwork is a large category that can include everything from doors and windows to kitchen cabinets; we are going to focus on those decorative wood elements used on the exterior of the home. These finishing touches take an ordinary entryway or roofline to another level. Be inspired by this short journey through the streets of Charleston. 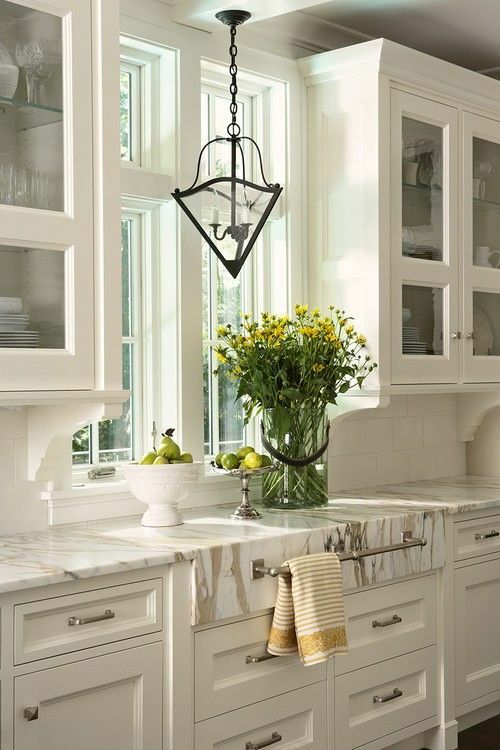 Consider incorporating the details to give your home an authentic Southern style along with a fresh, updated look. Give your home a Charleston face-lift--paint a door or replace it, add authentic hardware to your windows and shutters, or use trim to accent porches, gables, and rooflines on your home. Ready to get started on a project? Let us contact you to start the conversation.